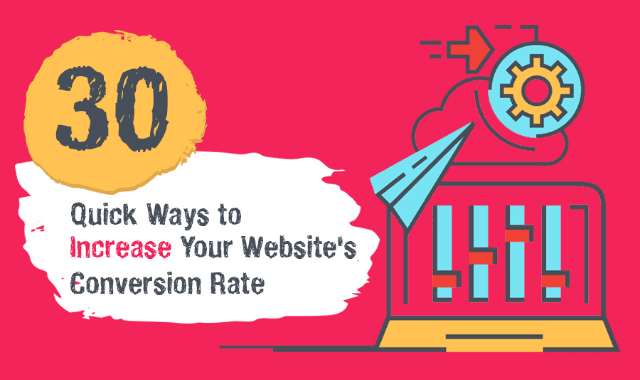 30 Quick Ways to Increase Your Website’s Conversion Rate #Infographic ~ Visualistan '+g+"
Are you looking for ways to increase your website’s conversion rate? Want to put all that traffic you generate to better use? We share 30 quick wins in this infographic.